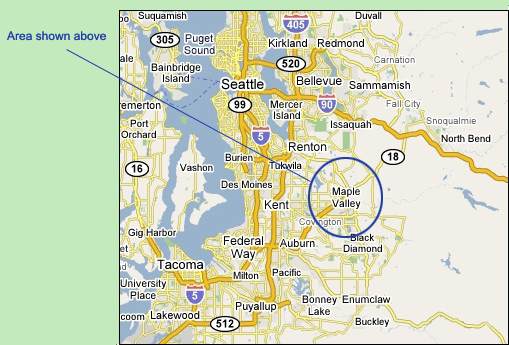 The Greater Maple Valley Unincorporated Area Council (GMVUAC), a Washington non-profit organization since 1977 (the GMVUAC is NOT an organization under any part of Section 501(c) of the Internal Revenue Code), is a community council of volunteer citizens who reside in the unincorporated portion (i.e., outside the City of Maple Valley) of Tahoma School District # 409. The GMVUAC represents and advocates with King County, state officials, and other organizations for the interests of the citizens of our unincorporated area. 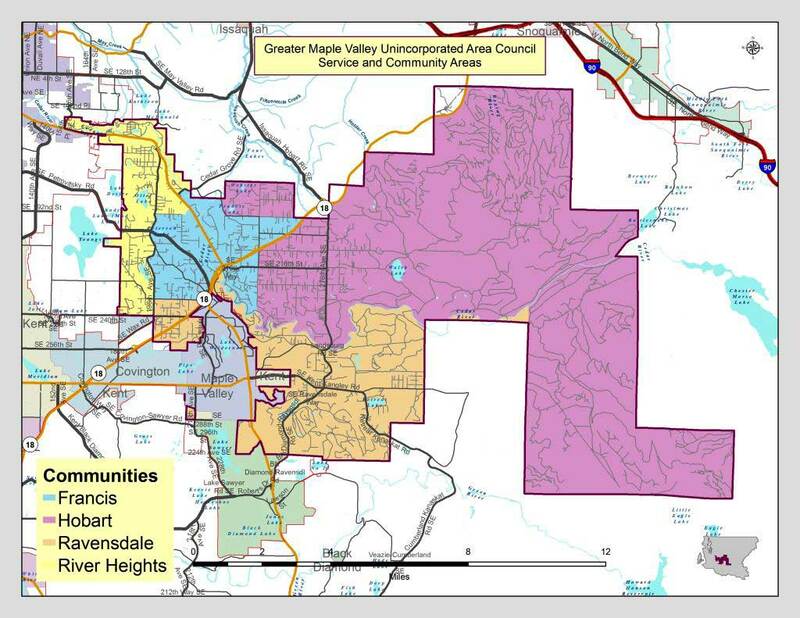 GMVUAC covers an area defined by the Tahoma School District No. 409, excluding any portions, which are or become incorporated. For a brief introduction to each of our current members, please view this link: GMVUAC Member Bios_01 11 2019. The GMVUAC membership is composed of representatives serving four designated Community Areas (see our Member webpage). Each Community Area is entitled to four representatives, some of whom may reside outside of the particular area he/she is designated to serve (see our Bylaws). Because membership on the GMVUAC is voluntary and subject to vacancies that may exist on the Council from time to time, each qualified resident who wishes to be considered is interviewed by the then-current Council Members who then vote on each candidate. A Member serves on the Council until he/she resigns, is terminated, or is otherwise disqualified according to our Bylaws. Vacant positions are generally filled every two years as part of the GMVUAC’s biennial Survey/Election that is conducted online. An individual is qualified to serve on the Council if he/she is at least 18 years of age, is a registered voter in, and a resident of, the GMVUAC Service Area. Subject to approval by the Council, individuals may volunteer to serve on any of the GMVUAC Committees regardless of where he/she resides. 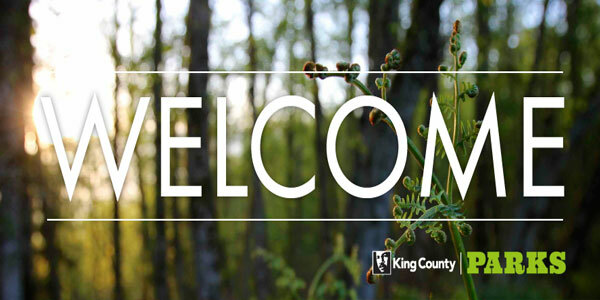 King County is the only local government that serves citizens living in unincorporated areas — those areas not included in cities such as Maple Valley or Black Diamond. Therefore, much of our efforts focus on ensuring that the County maintains its promise of limited growth in the zoned “Rural Area” (RA) where we live. Most of us want to continue to see the trees, small farms and animals, lack of street life, and limited traffic that we have lived with for years. Therefore, we examine in detail every proposed policy issue affecting the rural area with the intent of ensuring that our citizens’ interests are represented in every venue that seeks to influence rural policies. GMVUAC meets on the first Monday of each month (except on legal holidays when meetings are on the second Monday) at the Maple Valley Fire Station #81 (SE corner of SE 231st St and SR-169 across from the Sheriff’s Precinct Office). The public is invited to attend. Each meeting begins with an Open Comment period to allow the public to voice issues of concern. Knowledgeable speakers are invited to discuss topics of specific interest to rural unincorporated citizens. 3. To act as liaison for the community in providing area representation, comments and recommendations to county, state, and federal agencies. Unincorporated Area Councils (UACs), such as the GMVUAC, have a long and beneficial history in serving as a community forum and voice for area residents regarding their concerns and issues with respect to King County governance, and how local and State policies and programs affect our rural area and its environs. 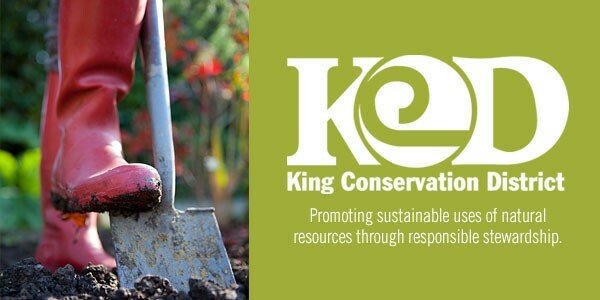 On August 14, 1995, the King County Council (KCC) passed Motion #9643 that implemented the Citizen Participation Initiative (CPI) established by the KC Executive in EO PRE 7-1. KCC Motion #9643 Under this Motion and the CPI, it became the official policy of King County to acknowledge, recognize, and cooperatively work with UACs that met certain criteria. On May 28, 1996, the KCC passed Motion #9860 that formally accepted the Greater Maple Valley Area Council (now GMVUAC) as an official UAC. KCC Motion #9860 However, in 2012 the KCC enacted a modified approach to community involvement that focused its resources on large and all-encompassing Unincorporated Community Service Areas, but still with great reliance on the continuation of individual UACs as a strong advocate in each of these newly designated and larger County service areas. In support of the 2012 legislation, KCC staff prepared a very comprehensive background report that may be read here: Revised Staff Report 2012-0267 0268 0374 Community Service Areas. The actual County Motion #13732 that passed enacting the now operative Unincorporated King County Community Service Area Program may be read here: KC Motion 13732 re UCSA and UAC Revision. The Unincorporated King County Community Service Area map may be viewed here: Unincorporated King County Community Service Areas_08 25 2016.